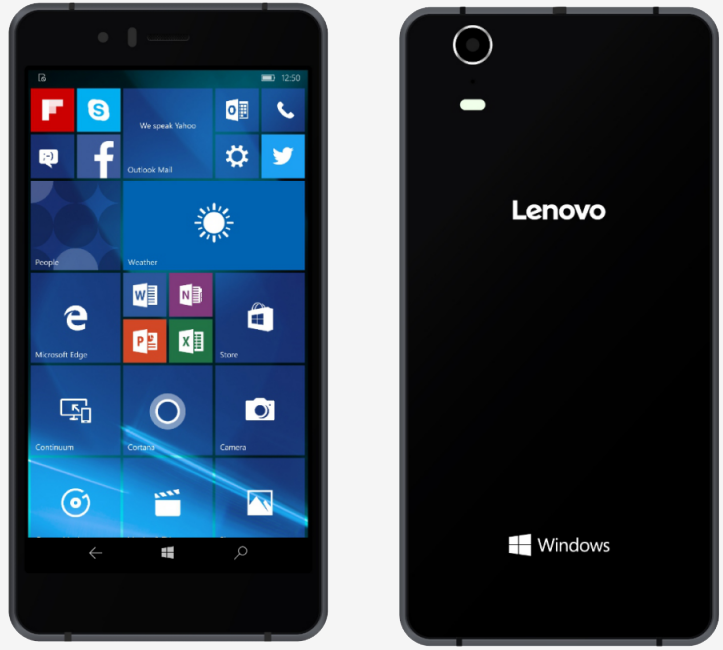 It may be several years behind schedule but Lenovo has finally gotten around to creating its Windows-based smartphone. Originally slated to arrive by the end of 2014, the SoftBank 503LV should make its debut later this year. When it does finally arrive, prospective buyers can expect a handset with a 5-inch, 1,280 x 720 resolution display powered by a Qualcomm Snapdragon 617 octa-core SoC clocked at 1.5GHz alongside 3GB of RAM and 32GB of local flash memory that’s expandable by an additional 128GB via microSD card slot. There’s an 8-megapixel camera around back as well as a 5-megapixel shooter up front. The device also supports Bluetooth 4.0, 4G LTE and although it wasn’t mentioned, some sort of Wi-Fi connectivity. MSPoweruser reports that it’ll only have a 2,250mAh battery so I wouldn’t expect stellar battery life. It measures just 7.66mm thick and tips the scales at 144 grams. As a Windows 10 device, it will support Continuum although whether or not it’ll also support Windows Hello isn’t yet known. The Lenovo Softbank 503LV is expected to arrive this October albeit only in Japan for now. Pricing also remains a mystery but we do know that it’ll be marketed exclusively to enterprise types in Japan – at least, initially.